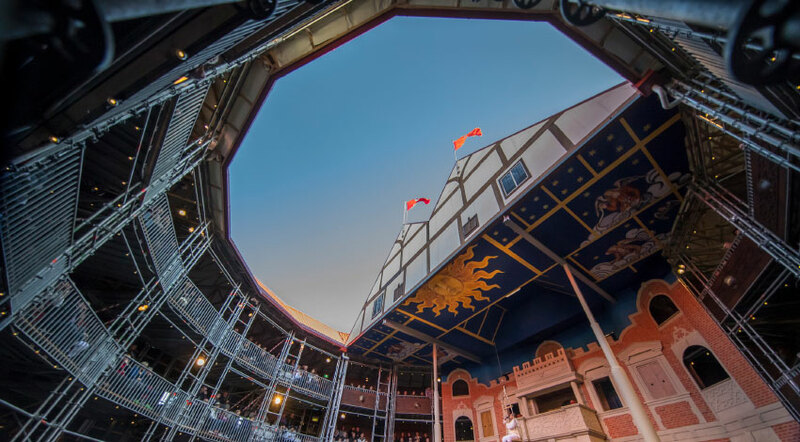 The Pop-Up Globe’s latest production announcements have launched waves of criticism, as the company has co-opted the “Me Too” and “Time’s Up” movements in the promotion of their upcoming season, based around the theme of “Abuse of Power”. The company’s decision to utilise the current momentum of the Me Too movement has been considered particularly inane, on the grounds that the company’s announcement centred around the promotion of all-male performances of Shakespeare’s Richard III and The Taming of the Shrew, under the guise of highlighting the abuse found within the dynamics of some of Shakespeare’s most famous plays. Radio New Zealand reported that Pop-Up Globe founder Miles Gregory expected the announcement to be something of a controversial one. However, the hypocrisy of exploring issues rooted within the Me Too movement with an all-male cast has not been lost. “It’s an issue of women working in the theatre… It’s employment and opportunities for women that are lost when all the casting’s gone to men,” said filmmaker Julie Campbell. In response to the (apparently, expected) controversy, a spokesperson for Miles Gregory told Radio New Zealand that the decision to continue with an all-male cast was in order to fall in line with the tradition of the Elizabethan era. The impact of the Me Too and the Time’s Up movements has been felt the world over, as women have called for resounding change in relation to sexual harassment and abuses of power. The Pop-Up Globe’s preservation of the (all-male) status quo is patently at odds with the ethos of the movement, assimilating a cause focused on empowerment for women and using it to brighten the spotlight of their male counterparts instead.